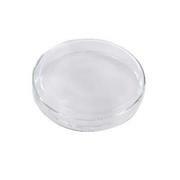 The PerkinElmer 100 mm Soda Glass Petri Dishes are suitable for NIRA II 100 mm spinner. 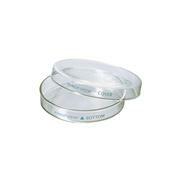 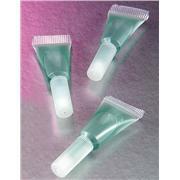 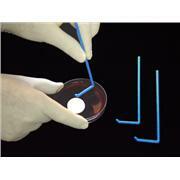 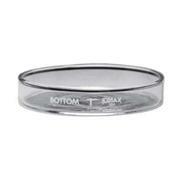 Includes pack of 10 Soda Glass Petri dishes with lids. 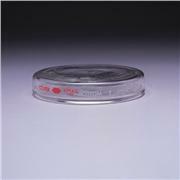 The PerkinElmer 60 mm Soda Glass Petri Dishes are suitable for NIRA II 60 mm spinner. 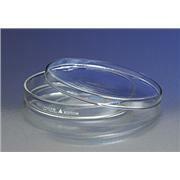 Includes pack of 10 Soda glass Petri dishes with lids. 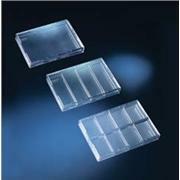 Shallow glass dishes manufactured from clear soda lime glass. 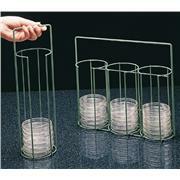 Sold in sets consisting of top and bottom dishes. 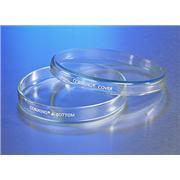 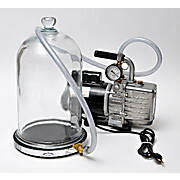 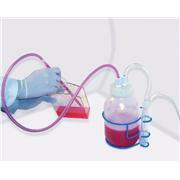 Glass cloning cylinder for cloning or isolating individual cells. 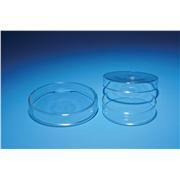 Place cylinder into bottom of flask or Petri dish to isolate individual or small group of cells. 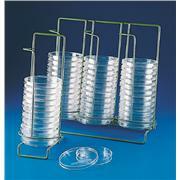 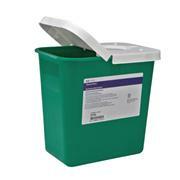 Disinfectant chambers to be used as described in the 1992 J.A.O.A.C. 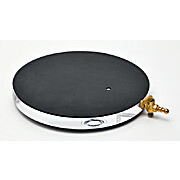 Hard Surface Carrier Test. 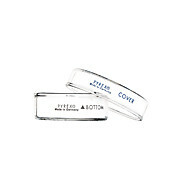 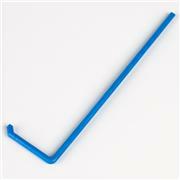 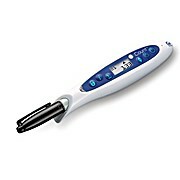 …because it is manufactured with recycled material. 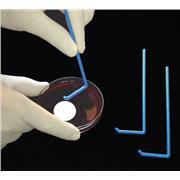 The SharpSafety™ containers will provide a safer disposal of products such as light bulbs, broken slides or petrie dishes, glass lab bottles, and anything else that can cause a percutaneous tear but is not infected with blood borne pathogens.